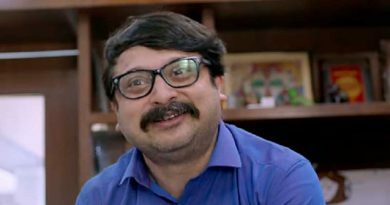 RBN Web Desk: Filmmaker Srijit Mukherji is back on the Bengali screen but in a different avatar. 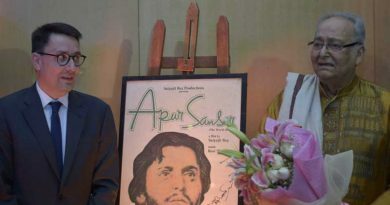 This time he has penned the words for the songs in director Pratim D Gupta’s upcoming film Ahare Mon. The first video song of the film, Monta Ahare, was released on the internet recently. Durnibar Saha has lent his voice to the song. Srijit, besides making films, has intermittently worked as a songwriter in several projects with leading directors. These include Anjan Dutt’s Madly Bangalee (2009), Aparna Sen’s Iti Mrinalini (2013), and Mainak Bhaumik’s Maach Mishti & More (2013). He has written songs for composers like Indraadip Dasgupta, Debojyoti Mishra, and Jeet Gannguli. Most of his collaborations, however, have been with Neel Dutt. Ahare Mon is the fifth film where the duo has worked together. Maach Mishti & More was probably the last film for which Srijit wrote the songs. 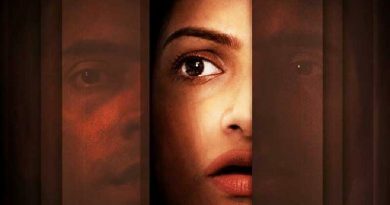 Ahare Mon releases on 22 June.